Kedarkantha is a mountain peak of the Himalayas in Uttarakhand, India. 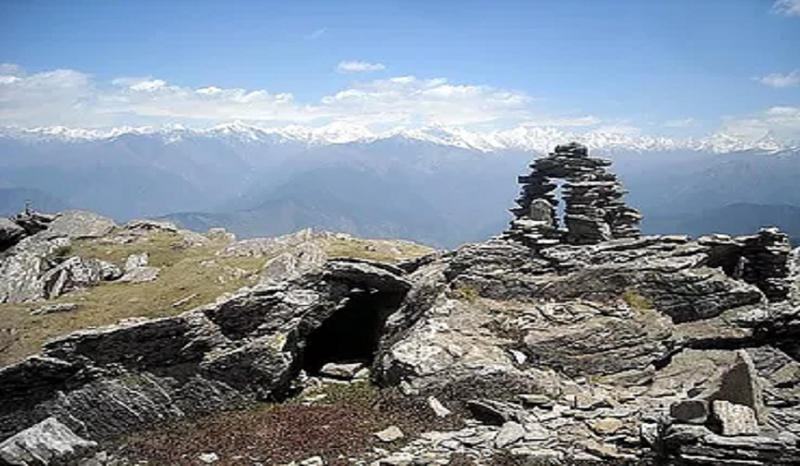 Its elevation is 12,500 ft.Kedarkantha is located within Govind Wildlife Sanctuary in Uttarkashi district. 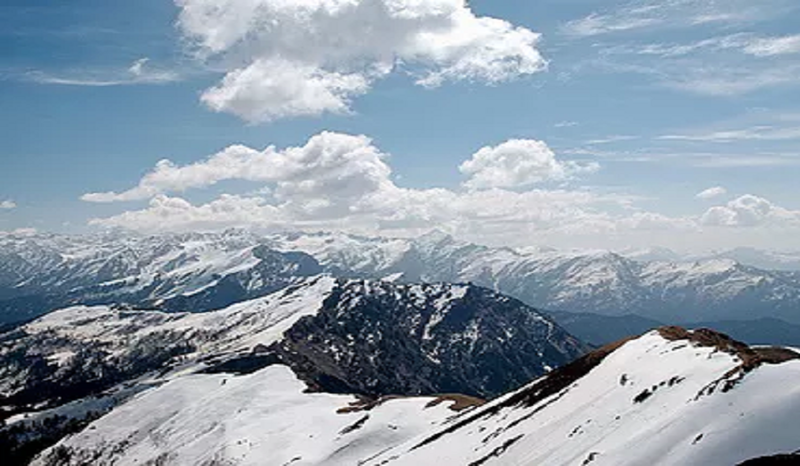 The trek route offers a breathtaking view of snowy mountains, peaks, dense forest, waterfalls, bugyals (high altitude meadow), wildlife and rare Himalayan birds. One can view the majestic peaks of Swragarohini, Bandarpoonch and Kala Nag from a close range for ages, the land has been known for temples and shrines with sacred mythological attachments. Duryodhna, the eldest of Kauravas, is worshipped here. This trek route is virtually a paradise for the botanists, bird watchers, photographers, nature lovers, foot loose trekkers and anyone interested in exploring and learning in an unconventional way. Morning drive from Dehradun to Sankri (1920 mt.) Drive 200 kms. Arrival at Sankri evening time. Morning trek from Sankri to Juda Ka Talao (3290 mt.) Trek 04 kms. Time free to explore around. Trek from Juda Ka Talao to Kedarkantha Base Camp Trek 04 kms. Trek Kedarkantha base camp to Height Gain (3810 mt.) Trek 06 kms. Trek from Kedarkantha base camp to Hargaon Camp Trek 06 kms. Morning trek from Hargaon camp to Sankri Trek 06 kms. Drive from Sankri to Dehradun. Drive 200 kms. Above costing according to the group size of 10 participants. The above trek can be tailor made and revised to suit your requirements.